Ok first up, I've finally decided to sell a few of the necklaces a more formal way... Sort of. I still can't seem to get my act together enough to get a real shop up, so here's the dealio. I have 10 necklaces on the upper right of the top image with the large black bead, and 5 of the other necklaces with the pink and green. 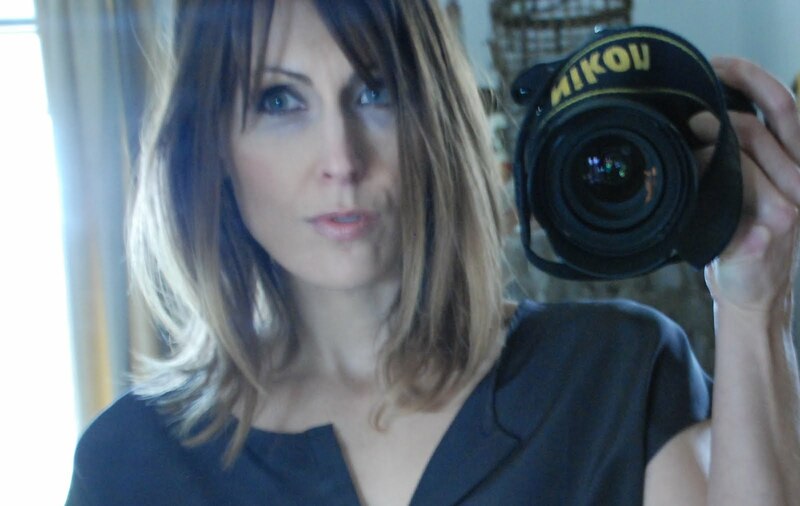 I also have 10 of the necklaces I'm wearing in the photo above but strung on black silk cord instead of leather. I'm going to sell all three styles for $35 each + $5 shipping. 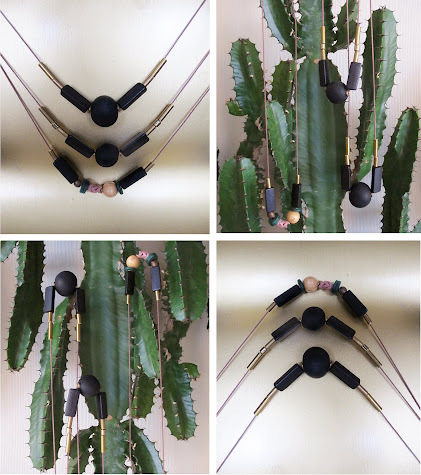 If you're interested in one, just drop me an e-mail at joslynt@gmail.com with the style that you want (black bead, pink + green, brass tube) in the subject line, and we'll go from there. 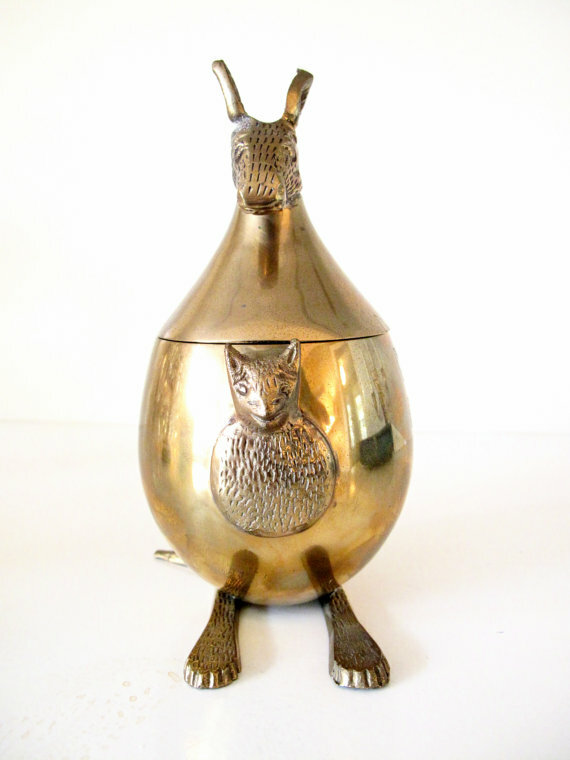 Now onto this little kangaroo brass box, which I am intensely smitten with, and that I may or may not have purchased yesterday from this completely awesome etsy shop. And last but not least, the lovely ladies at Beauty Bender asked me to contribute to their "Beauty Formula" series. You can take a peek here if you're interested in what products I'm digging of late. Ok, that's all...have a splendid weekend friends! That Kangaroo is pretty awesome!!! 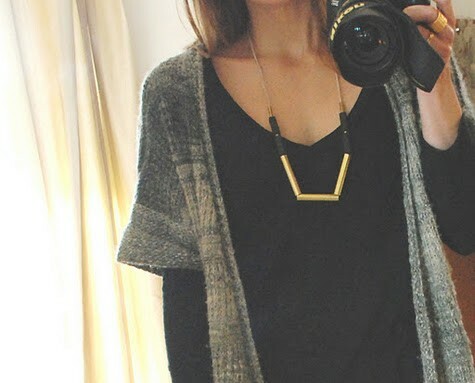 I def need a necklace and of course I need a kangaroo too. Will be e-mailing soon! well...wouldn't you know I would be traveling when this grand offering was revealed! no internet at in-laws equals no necklace for moi. I'll be ready next time! Elefantdesign is owned by a friend of one of my best girlfriends from college! Kind of six degrees & all that, but also such a small world!